The city of Rzeszów, which straddles the glittering Wisłok River, offers a rugged cultural escape in the heart of the Sandomierska Valley. 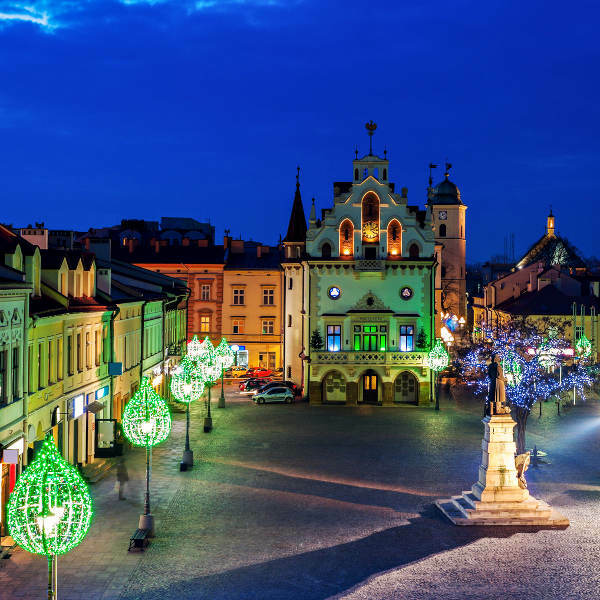 Home to an estimated population of 187,208, it is the largest city in south-eastern Poland. Attractions include the Rzeszów Cellars, Rzeszów Regional Museum, Communist Monument, Rzeszów City Museum and Bernadine Church. Experience the irresistible rhythm of European history and Polish culture with cheap flights to Rzeszów. The city is home to Rzeszów–Jasionka Airport (RZE), which is a 15-minute drive from bustling city centre. 369 metres of subterranean tunnel snake beneath the city, linking 25 cellars dating from the 15th and 20th century. 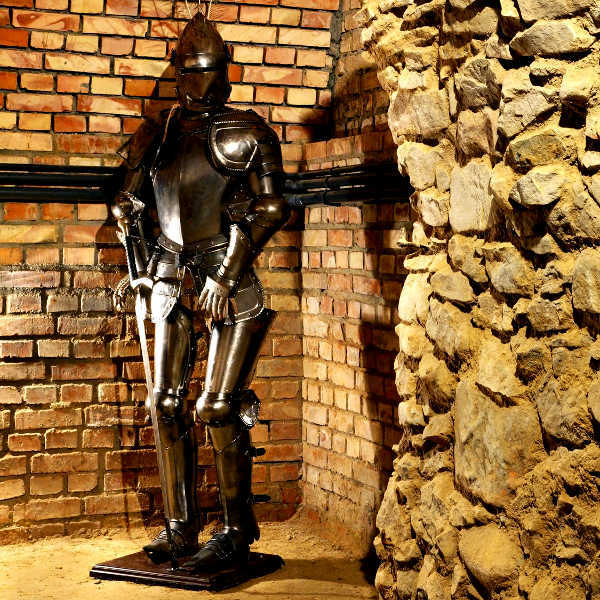 The Rzeszów Cellars are also known as the Underground Tourist Route. A large student population contributes to the pulsing nightlife that pervades the city. Humming bars, thumping nightclubs, traditional pubs and live music venues make up the landscape of Rzeszów nightlife. 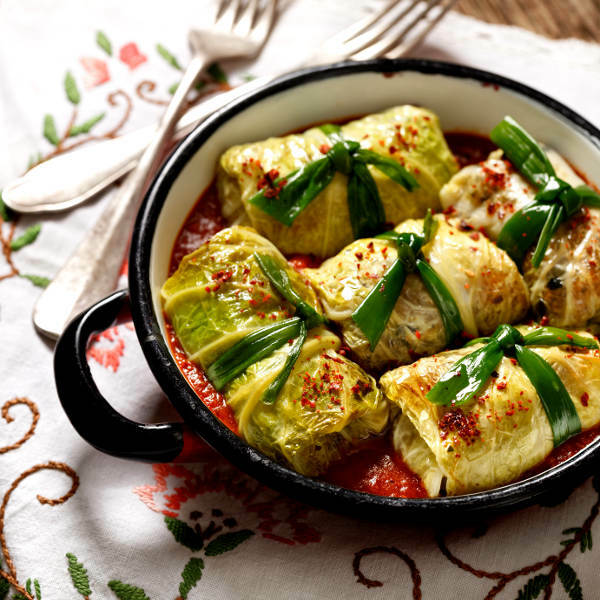 The hearty artistry of Polish cuisine has bloomed from sacred lore and centuries old traditions. Some must try culinary delights include pickled matjas herring, kielbasa, rollmops, pączki, kopytka and bundz. Rzeszów experiences a humid continental climate, with hot summers and cold, snowy winters. Significant rain falls throughout the year. Temperatures often exceed 25 degrees Celsius in summer and drops to -5 degrees Celsius in winter. The best time to visit is during spring (March to May) and autumn (September to November). Temperatures during these months are warm and pleasant. The city bustles and the landscapes are brilliant. You may require a light jacket as rainfall does coat the city in a soft sheen. Polish autumns are famous. Winter (December to March) is a great time to visit if you want to enjoy winter sports and witness sensational snow covered landscapes. For cheap flights to Rzeszów, the best time to visit would be November and from January to March. Dating back to 1354, the city of Rzeszów is a magnificent city teeming with medieval architecture and fascinating attractions that whisper of earlier times. A plethora of structures offer a veritable paradise for architecture lovers and history buffs. Some of the most notable of these include the 16th century Lubomirski Castle; the Piarist Monastery, founded by the Lubomirski family in the 17th century; Market Square, an exquisite tapestry of architecture dating from the 16th to 20th century; and the famous Rzeszów Cellars. For food lovers, Kryjówka nestles in the heart of the city, offering up a hearty spread of traditional Polish cuisine. Indulge your palate in the rich flavours of Poland with classic dishes such as bigos (cabbage and meat stew), potato pancakes and pork cutlets. The city of Rzeszów is steeped in history and alive with culture despite its obscure setting in the heart of the Sandomierska Valley. Reserved yet remarkable, Rzeszów will lure you in with Polish charm and seduce you with unrivalled culture. Compare several airlines, and book your cheap flights to Rzeszów online at Travelstart! Although Rzeszów is considered safe, crime does happen, particularly in tourist areas. It is advisable to take certain precautions and maintain vigilance as you would in any other unfamiliar city. Travel insurance to cover theft and medical expenses is recommended.